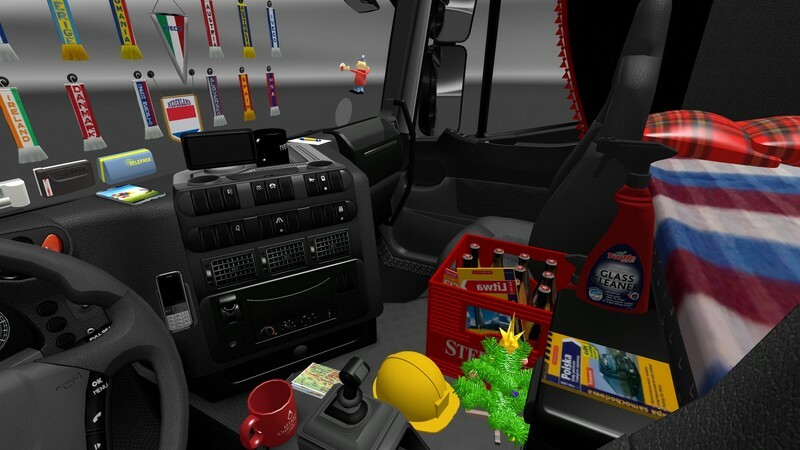 This mods add +/- 30 scarfs, +/- 30 pennants, several 3D objects, News slots glass for all trucks, new sets dashbord for all trucks, Almost all trucks have new curtains. For the table on truck, I know it’s whorehouse but I can’t make otherwise. 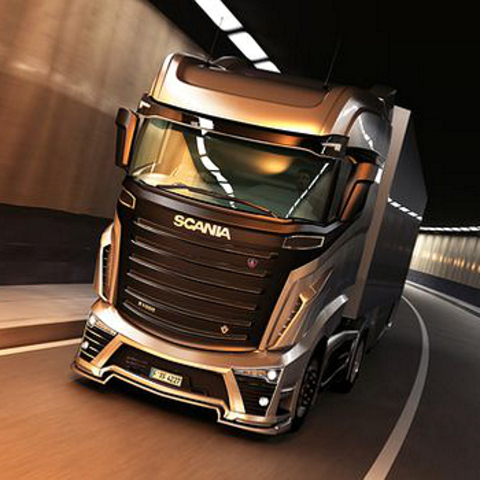 Why not add curtains for all trucks? Because some trucks have stock curtains, they look ugly when I added new curtains. 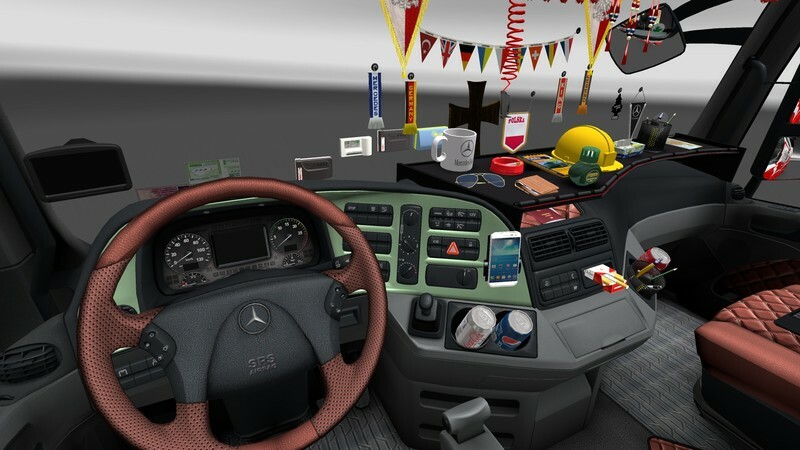 New in V3.6 > Add table for Mercedes MP4, Renault Magnum and Premium, Man TGA table and slots, some 3D objects, new mug, new dashboard slots for some trucks and more. 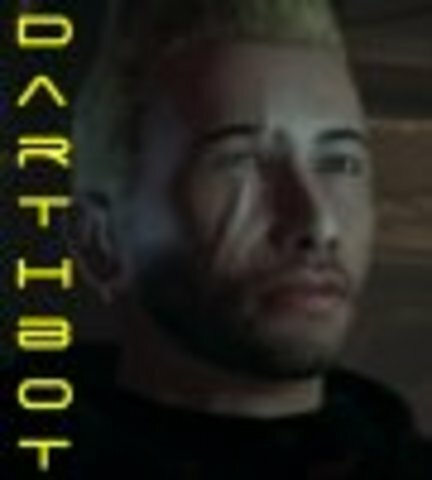 This mod is still WIP. 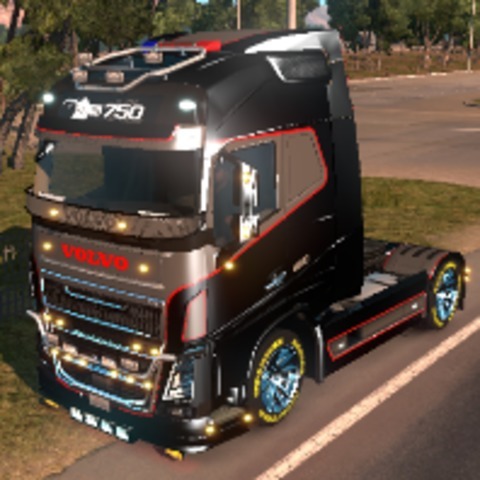 Big thanks to AlexeyP to give me his HD textures for iveco hiway and iveco stralis! 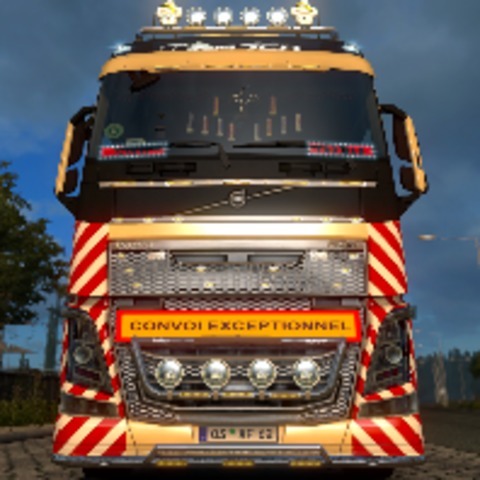 Give this mod highter priority than truck! 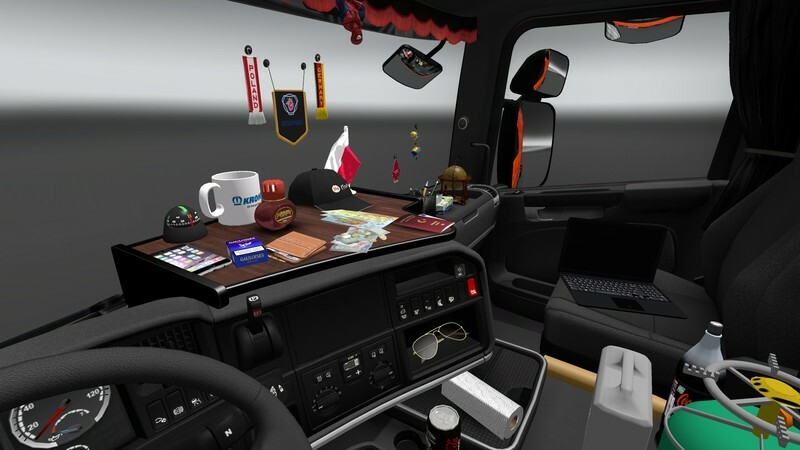 This mods add +/- 30 scarfs, +/- 30 pennants, several 3D objects, News slots glass for all trucks, new sets dashbord for all trucks, some trucks have new curtains. For the table on truck, I know it's whorehouse but I can't make otherwise. 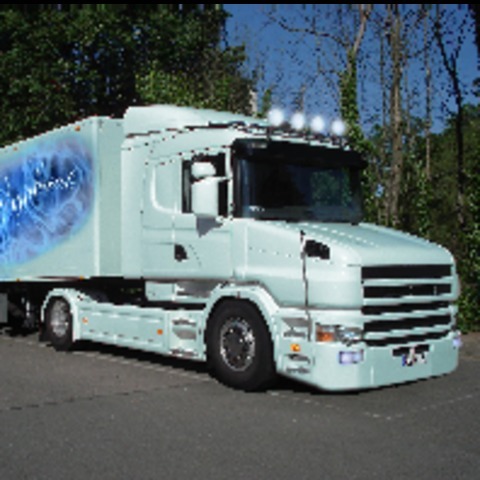 Why not add curtains for all trucks? Because some trucks have stock curtains, they look look ugly when I added new curtains. New in V3.7 > new dashboard slots for some trucks, fix some errors, add new compatibility for truck and more. 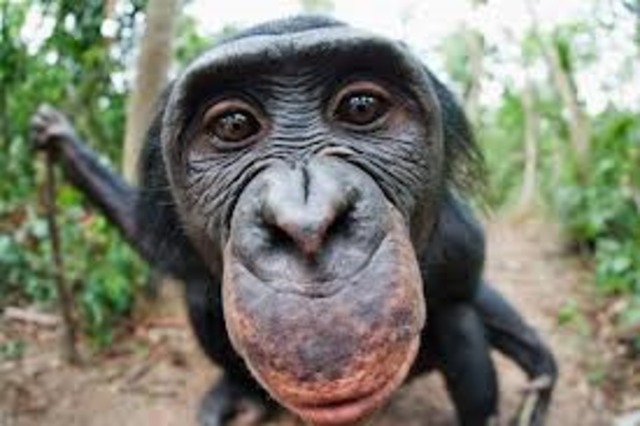 Hallo, hatte diesen Mod bisher aktiv. 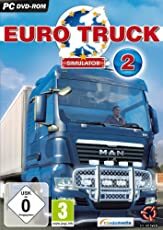 Jedoch nach dem Update auf 123.1.1s funktioniert der Mod nicht mehr und ich kann ETS2 nicht mehr laden. Was kann ich tun? bei mir funktioniert es auch nicht obwohl ick mit den aktuellen patch fahre. schade :( aber ick wirde es cool finden wenn auch mal ein radio dabei wäre das das radiofeld auch belegt wird das wäre noch cool!!! Hab das DLC, aber es geht trotzdem nicht. Es Funktioniert nicht bei mir ? 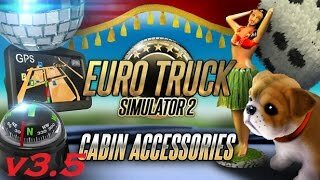 Das DLC Cabin Accessoires kaufen!